Carson and Kyle talk amateur golf and preview the upcoming football season. 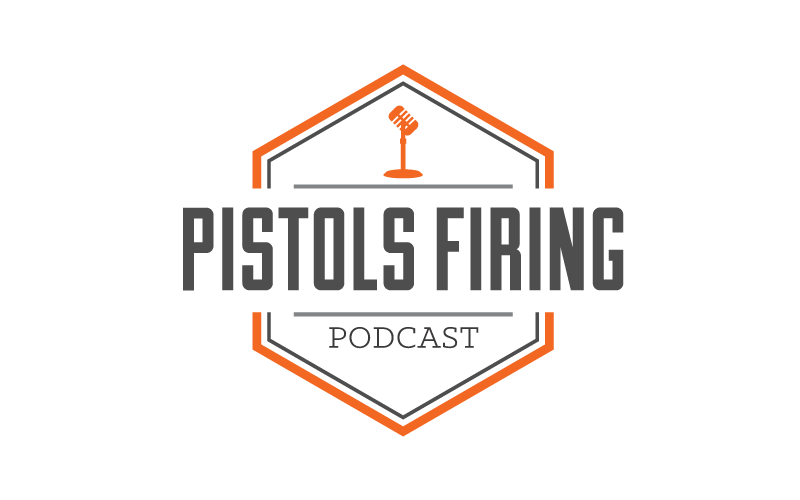 Kyle Porter and Carson Cunningham discuss what’s going on in Oklahoma State world including a ton of talk about the upcoming OSU football season as well as Viktor Hovland’s U.S. Amateur win.